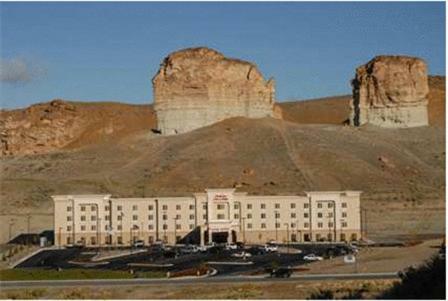 This Green River, Wyoming hotel is only moments from the I-80 motorway and historic Expedition Island. 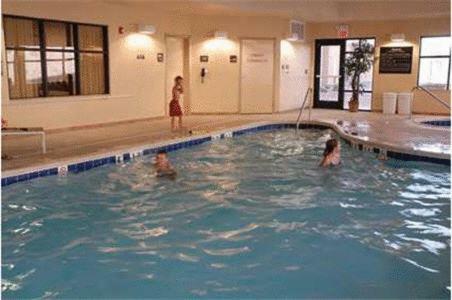 The hotel offers a hot breakfast daily and guest rooms with 32-inch (81 cm) flat-screen TVs. 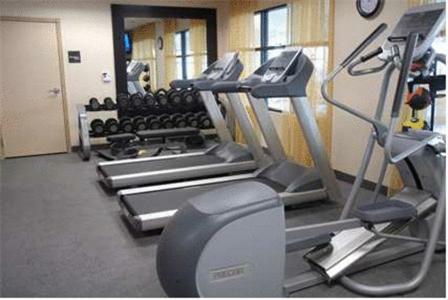 Hampton Inn & Suites Green River features an indoor pool and a fitness centre. 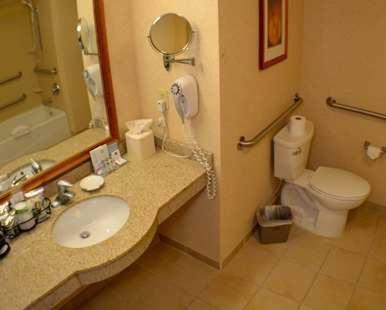 A business centre is also available on-site. 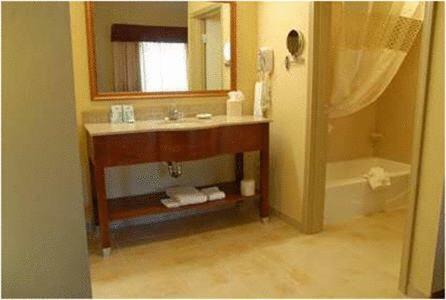 Guest rooms at the Green River Hampton Inn are equipped with free Wi-Fi and coffee makers. 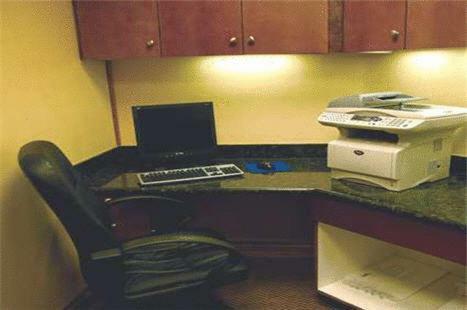 Select rooms offer microwaves and mini-refrigerators. The Flaming Force National Recreation Area is within driving distance of the Hampton Inn in Green River. Companies including EnCana Oil & Gas are nearby. 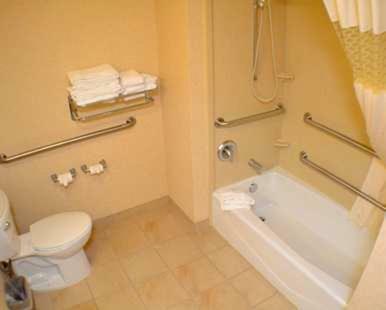 the hotel Hampton Inn & Suites Green River so we can give you detailed rates for the rooms in the desired period.